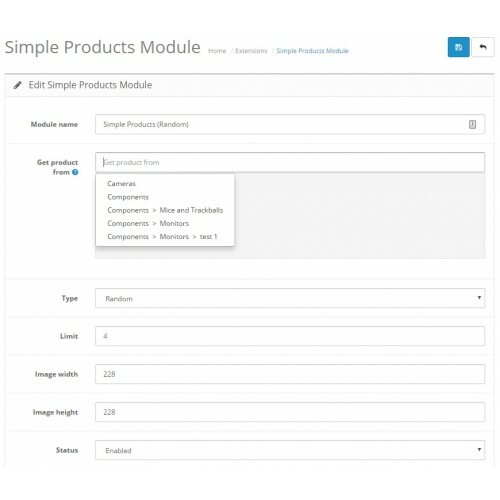 Simple Products Module is a real simple module to show different types of products on shop's pages. 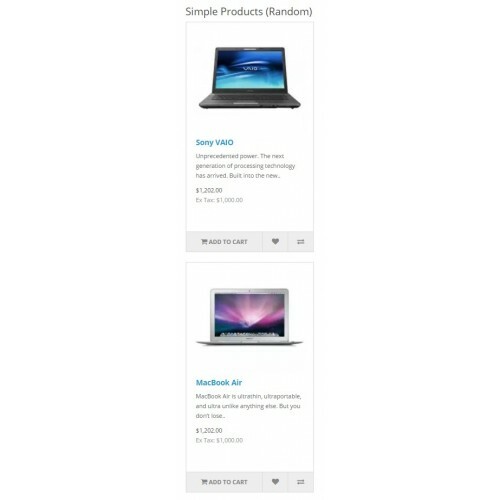 For example, Simple Products Module with Random products can help you display random products on your store's page. 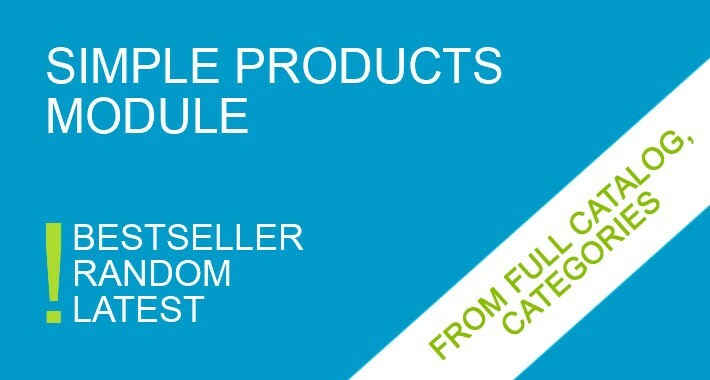 You can display any products from full catalog or from one and more categories. 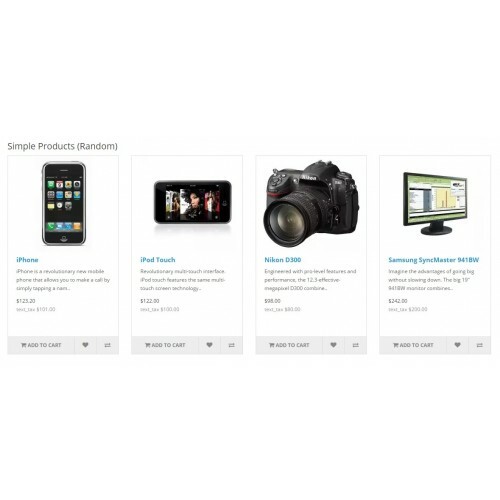 Display different products on any page's position.